From Plastics Emarket March 2017. “Researchers at the University of Georgia (UGA) New Materials Institute are working with Massachusetts-based retailer Norton Point, which was formed two years ago by entrepreneurs Rob Ianelli and Ryan Schoenike to manufacture sunglasses from ocean plastics collected on the shoreline and to promote awareness and research into limiting the amount of plastic that ends up in the ocean. According to the UGA website, Norton Point is working with Associate Professor Jenna Jambeck, who also runs the Center for Circular Materials Management at the university and whose 2015 article in Science quantified for the first time the amount of plastic that is flowing into the world’s oceans. 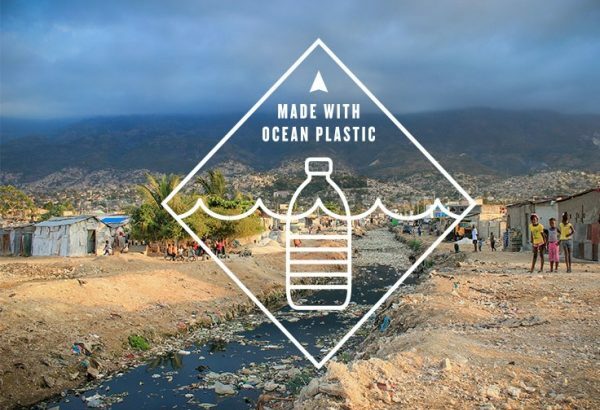 Jambeck connected with the Norton Point founders at a conference last year and was interested in testing products and creating new product lines made from ocean plastics.